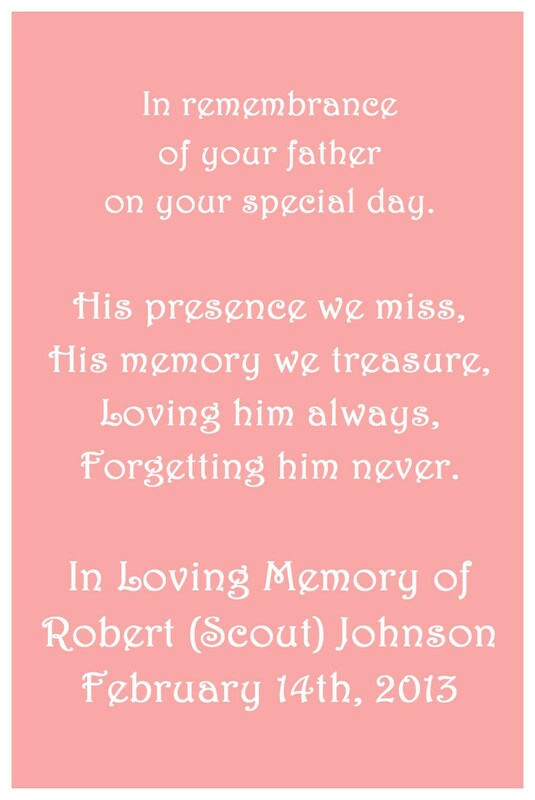 A Personalized Wedding Memorial Card with poem to accompany your gift. This is a downloadable digital PDF file for you to print. 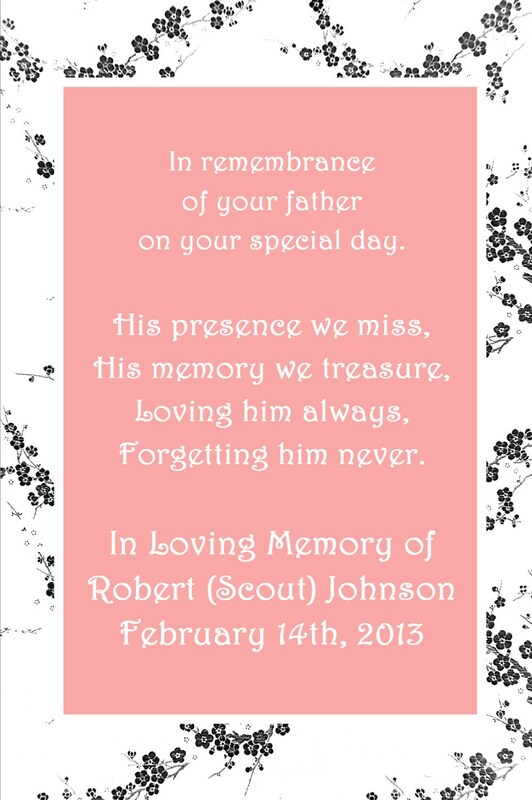 You can even order this with custom text to match a memorial charm. 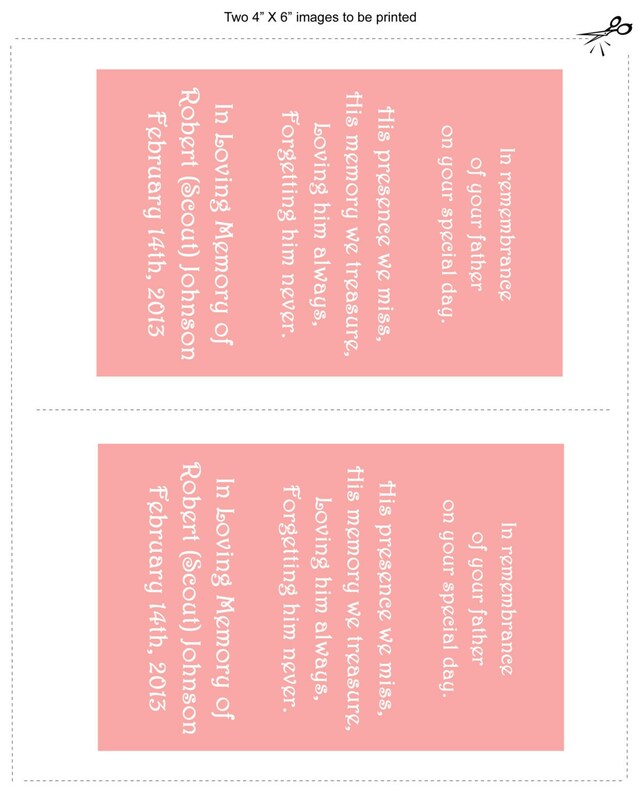 You will receive (by e-mail) a printable file (as shown in the 3rd image above) with two (2) images per page, and 'cut out' lines. A Cherry Blossom background (shown in image #1) is available by request. The dimensions of the card file will not change, and your words will be slightly smaller with this option..
A 3/4" Cherry Blossom background (shown in image #1) is available by request. The dimensions of the card file will not change, and your words will be slightly smaller with this option. This card is the perfect addition to any Wedding Memorial Gift. 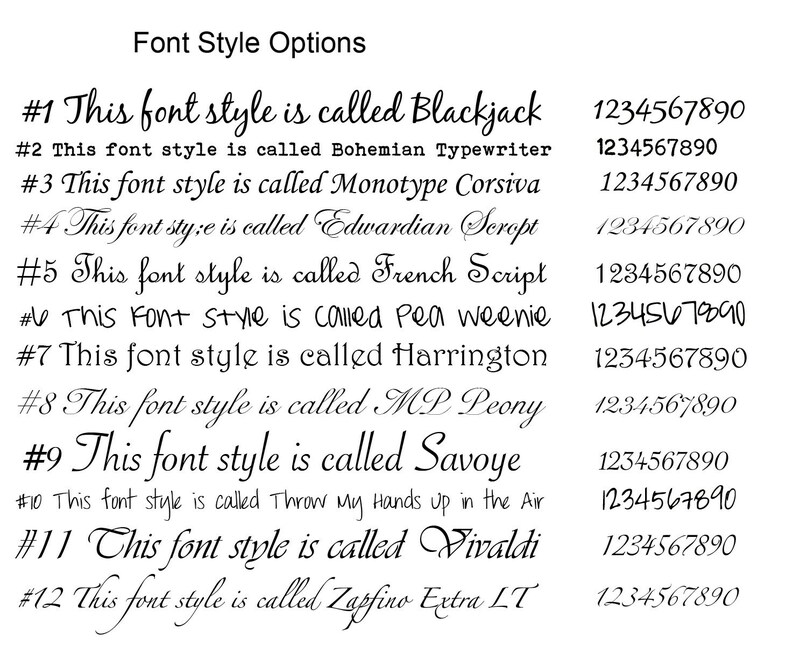 Print it and present it in an envelope, or frame it to be displayed at the Wedding Ceremony or Reception. 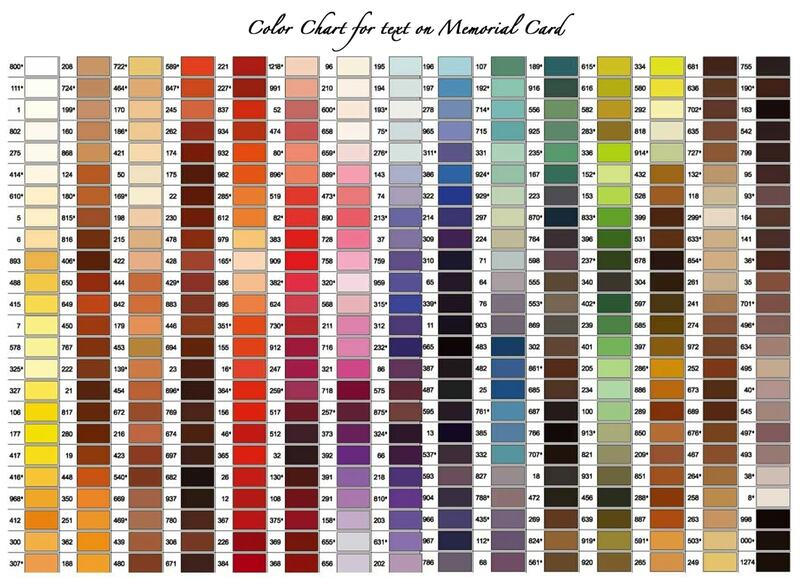 Colors (if applicable) will vary depending upon your monitor settings and the way your file is printed. You can simply print and cut. You will need an 8.5 x 11 inch heavy card stock paper, a printer and scissors. If you want your card printed professionally, simply save your file on a flash drive (memory stick) and take it to your local office supply store. *Please be sure to have Adobe Acrobat Reader installed on your computer. It may be downloaded, for free, at adobe.com.